This is where you will debate until the main site comes back online. 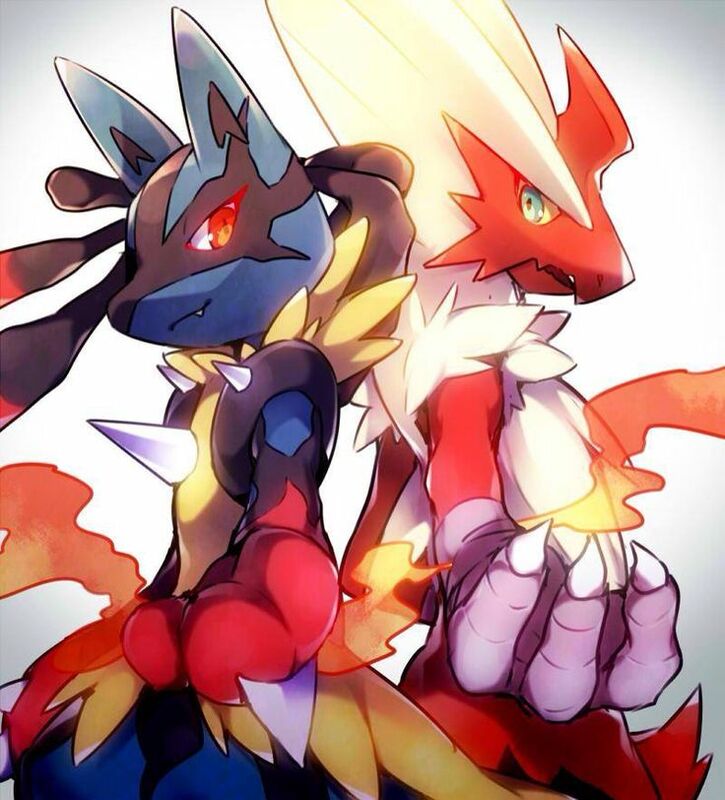 Lucario and Blaziken face off against Ryu and Ken Masters to prove the best of fighting franchises. The fighting types are from the anime canon while Street Fighters are just from the main canon.